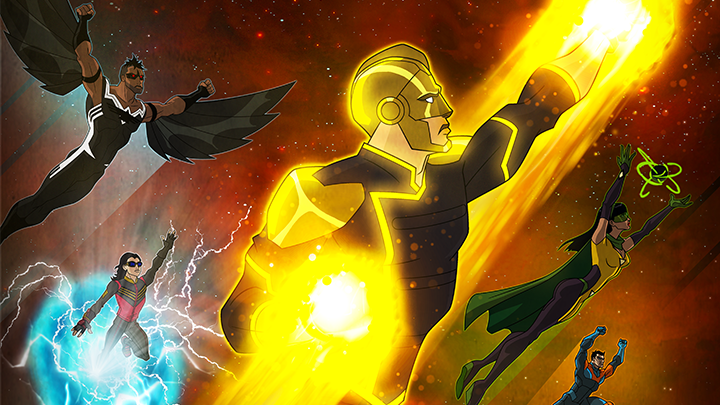 Have you watched the Freedom Fighters: The Ray animated series on the CW Seed? It is only the first season of 6 shorts and each of the mini episodes are 6-8 mins long. Since I’m a huge Ray fan, I have been excited for this series to air ever since I heard it was being made. For clarity, I would have enjoyed it even if the main character of Raymond Terrill wasn’t being voiced by Russell Tovey. It is a prequel series taking place before the Crisis on Earth X crossover series. I will do a video review on the series soon, but I just figured I would inform everyone in case anyone was not aware that it was out. There is also a message from the Trevor Project included that is presented by the Ray. I personally thought that in itself was great. I can’t wait for this review. I enjoyed the shorts, I hope they make a second season. Don’t forget to wear your ray costume this time. Are you thinking of doing one for Constantine when is released next spring?